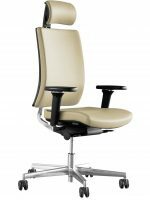 Kleos office chairs: ergonomic, elegant, durable and robust thanks to our accurate selection of the most resistant materials. 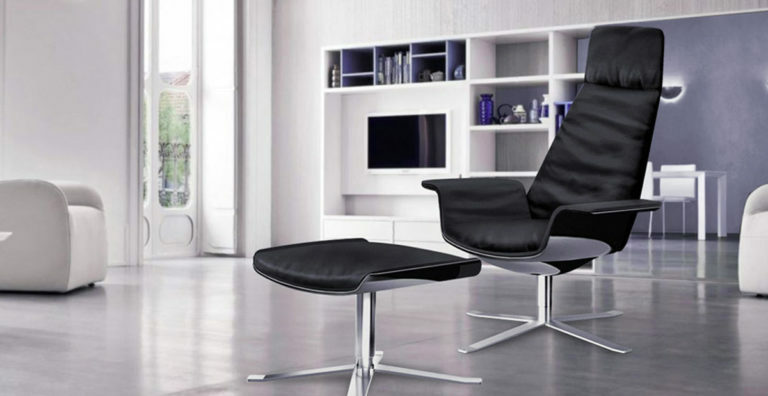 Solid, precious materials, chosen with the care from the past, mixed with the modern design and the top ergonomics. 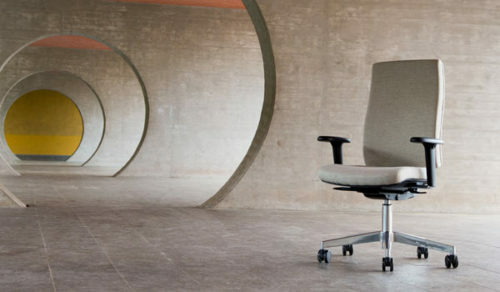 These are the Kleos chairs. All the advanced mechanisms available in each different model are designed to avoid postural problems and ensure maximum comfort. 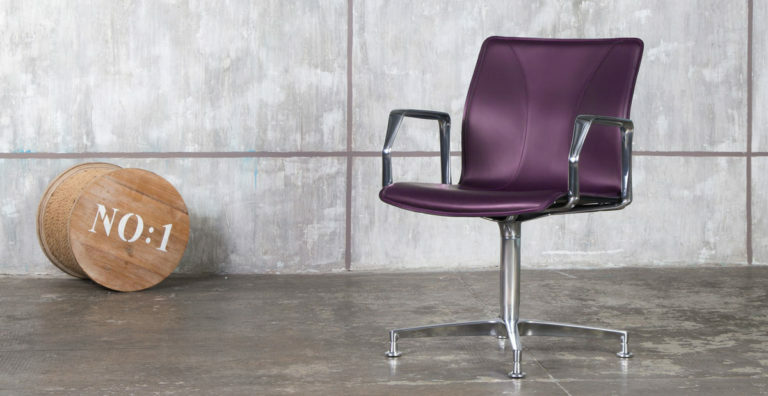 Resistent, stain-proof and water-repellent textiles or genuine cowhide upholstering give all our chairs a unique class. 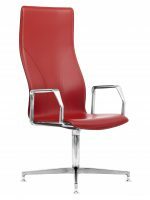 Undoubtedly, the Kleos chairs and conference chairs and seats will impress you with their prestige and the infinite possibilities of adjustment. 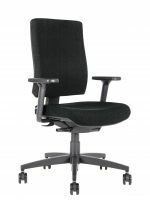 BB100: our office chairs for your workplace. 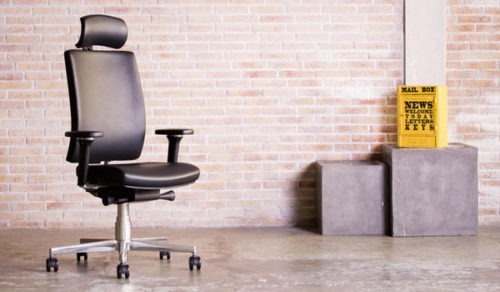 BB200: covered in leather for stylish and classy environments. 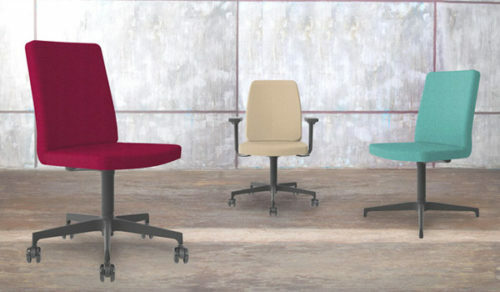 BB600: executive and conference chairs. Cozy, exclusive, covered with fine European bovine leather. When you need elegance with no compromise for your office, your meetings and conference rooms. Armrests 2D, 3D or 4D are available, depending on your adjustment preferences. 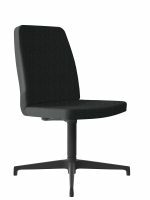 In addition, synchronized mechanism between seat and backrest grants many different inclination possibilities. Furthermore, sturdy support columns in polypropylene or in polished or chromed aluminum give beauty and a sense of solidity. Finally, 5 years warranty.